GitHub - random-forests/tensorflow-workshop: Slides and code from our TensorFlow Workshop. 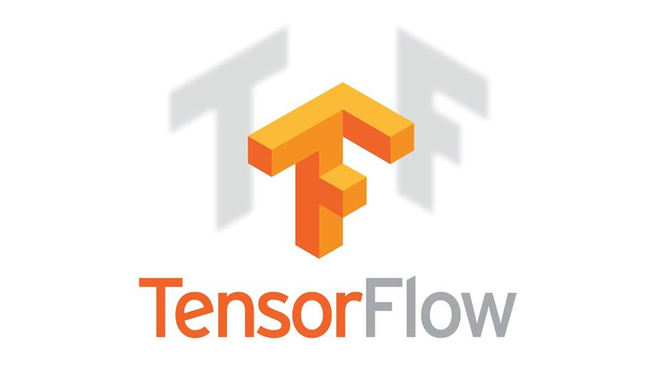 Norihiro Shimoda published TensorFlow User Group #1. I joined TensorFlow User Group #1!